Nvidia reported more than $100 million in quarterly revenue from blockchain in October. Advanced Micro Devices' (AMD's) blockbuster quarterly earnings has turned the spotlight on chip sales to providers of blockchain technology, a digital ledger that is set for explosive growth as it moves beyond crypto-currencies. Blockchain is the technology behind Bitcoin and Ethereum, and cryptocurrency miners use fast graphic processing units (GPUs) to solve complex mathematical problems and get new digital currencies as a reward. AMD and Nvidia, which reports results next week, provide GPUs and could reap major gains as prices rise. Analysts expect sales to increase further as more companies across the globe unveil plans to enter the Bitcoin industry or blockchain technology. Investors are excited about the future. AMD shares were up about 6% yesterday, while Nvidia's stock rose 3% to a record. Bitcoin, the most popular crypto-currency, soared more than 1 300% in 2017, luring more people across the world to mine the currency, pushing up demand for GPUs. In the past, AMD and Nvidia tried to tame expectations about potential revenue growth from crypto-currency, but analysts see the floodgates opening for blockchain. "We see the bigger category of blockchain as a sustainable market for GPUs and eventually an application specific chip (ASIC) for blockchain applications," Stifel analyst Kevin Cassidy said. "We see a potential for both AMD and Nvidia to benefit from at least supplying the intellectual property for the ASIC." Though blockchain is best known as the system underpinning Bitcoin, it is increasingly being used by industries to increase security or create efficiencies in business, such as the move by De Beers to use the technology to verify the authenticity of diamonds. "While some will argue upside from crypto should be discounted, we see blockchain as more sustainable than most," Credit Suisse analyst John Pitzer said. Pitzer estimated that AMD sold about $320 million in chips to blockchain companies in 2017, but it was a fraction of AMD's full-year revenue of over $5 billion. While blockchain was a fluid and dynamic market, AMD saw strength in December and going into the first quarter, AMD chief executive Lisa Su said during a post-earnings call on Tuesday. 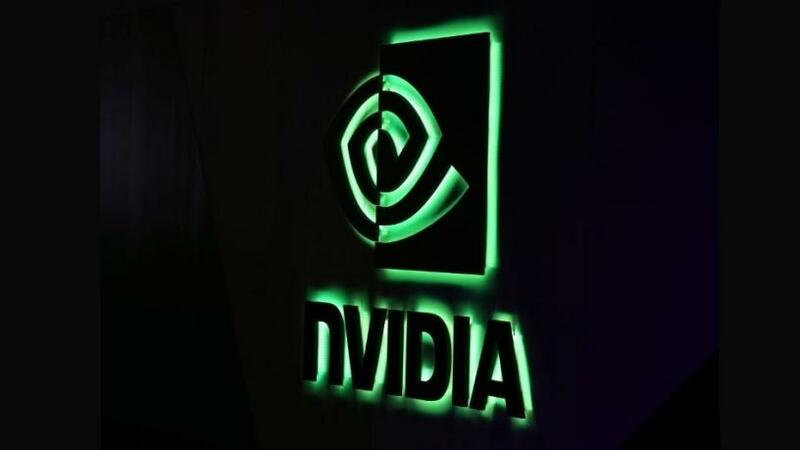 AMD's bigger rival Nvidia, which reported more than $100 million in quarterly revenue from blockchain in October, will release fourth-quarter results on 8 February.